Tonight’s (Sat., February 9, 2019) UFC 234 is in the books from Rod Laver Arena in Melbourne, Australia. 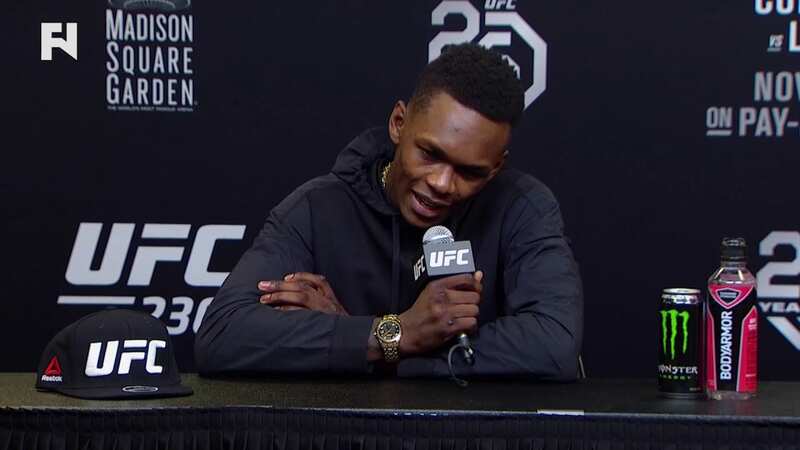 Now it’s time to break down the fallout of the pay-per-view in the UFC 234 post-fight press conference. In the main event, rising future star Israel Adesanya took on legendary former titleholder Anderson Silva. 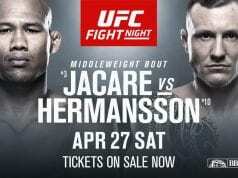 The bout was originally set to be the co-main event. But it was moved up at the last minute when middleweight champ Robert Whittaker was forced out of his title defense against Kelvin Gastelum. The whole UFC 234 card was left lacking star power as a result. Regardless, it delivered some solid enough action for Australian fans, capped off by Adesanya’s unanimous decision win over ‘The Spider.’ The fight was perhaps a lot closer than many thought it might be.